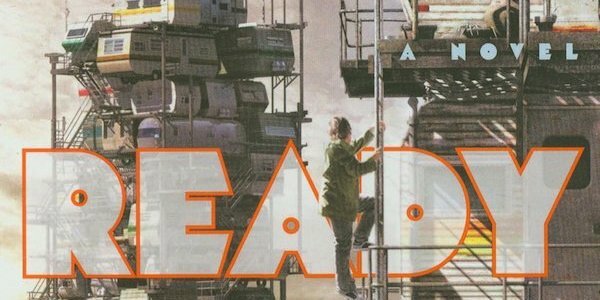 The following contains spoilers for both the Ready Player One movie and the book it is based on. The Ready Player One movie was never going to be a note for note remake, such a thing was ultimately impossible. Still, whenever a beloved book gets the film treatment there are moments fans want to see on the big screen, but sometimes those are the moments that get cut. Such was the case with Ready Player One. In the case of this movie, there were actually very few elements that made the transition from book to screen. While every reference in the novel was likely a big deal for somebody, there are a few very special ones that we were really hoping we’d see on the screen, and were more than a bit disappointed that we did not. Parzival’s car is one of the highlights of Ready Player One. It’s a classic Back to the Future Delorean complete with a flux capacitor and a red Knight Rider LED light on the front. However, the version in the movie is missing one element that is referenced in the book. It doesn’t have the Ghostbusters logo on the doors. Adding it wouldn’t have changed much, so we can guess this is one set of rights that the filmmakers just weren’t able to secure. In an additional Ghostbusters reference, the original license plate on the Delorean actually read ECTO-88 in the novel, rather than being Parzival’s name, as it is in the movie.